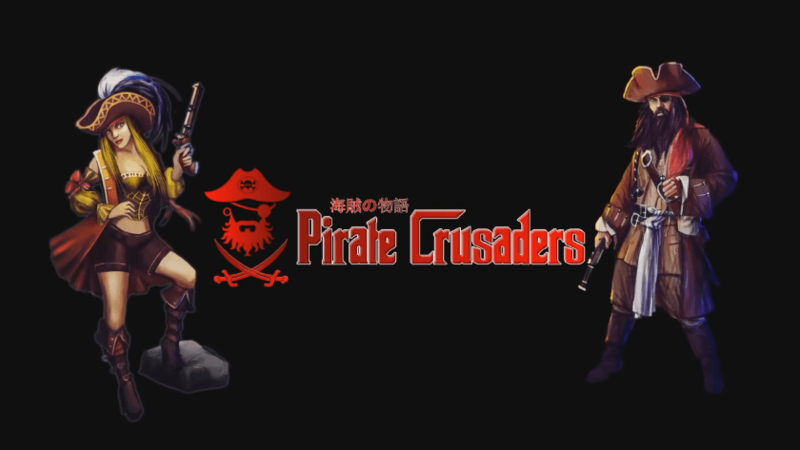 Pirate Crusaders is a turn-based MMORPG by Crimson Games. 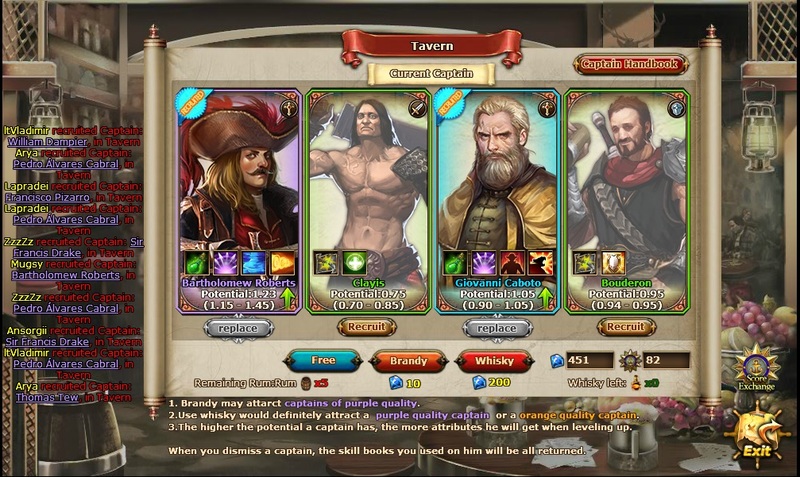 Packed with fast paced pvp and pve action and tons of fun events, Pirate Crusaders lets players experience the pirate life online. PvE Gameplay: Battle through rich dungeons filled with dangerous enemies and precious loot. 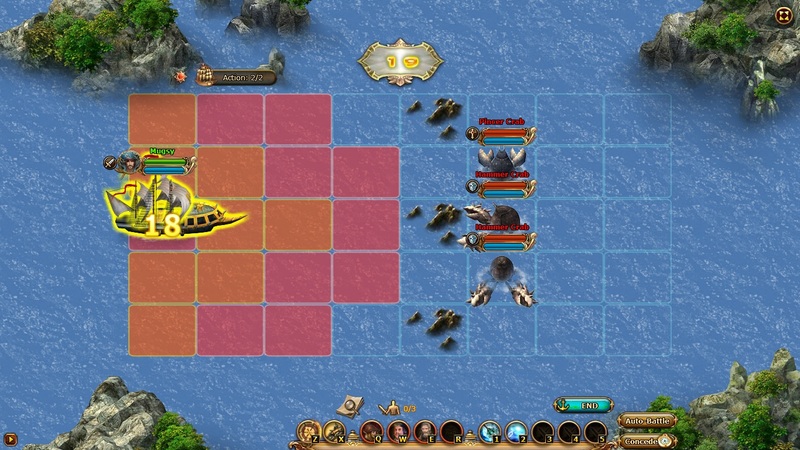 Build different boats to sail across the seven seas. 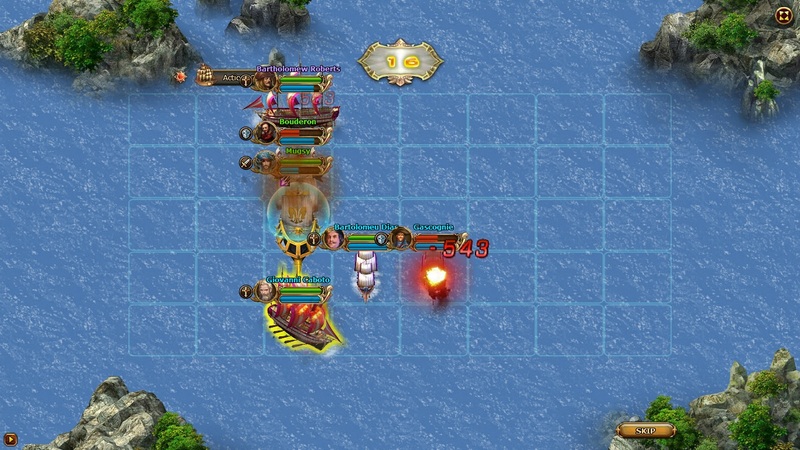 PvP Gameplay: Compete against other pirates for territorial control. Participate in real-time guild wars. 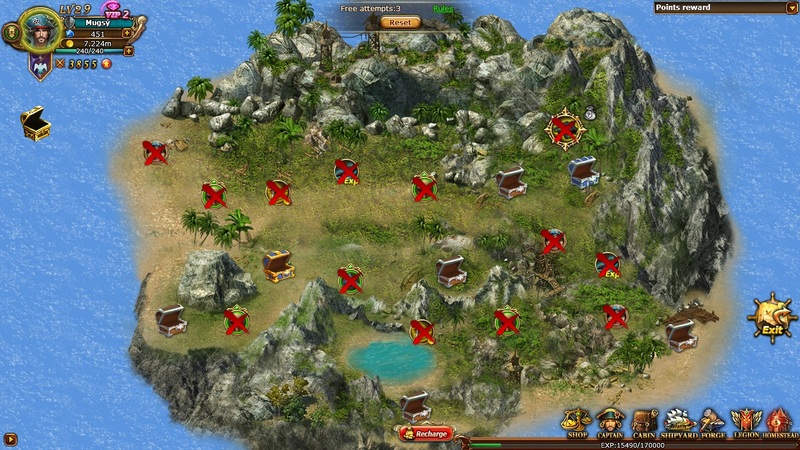 Social Gameplay: Cooperate and compete with players and guild mates for loot and pirate titles. 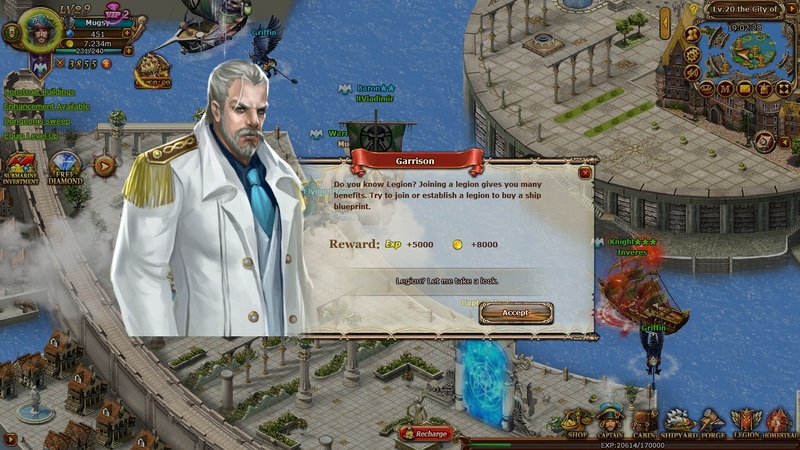 Crimson Games presents Pirate Crusaders, a free-to-play strategy MMO with a classic pirate twist.